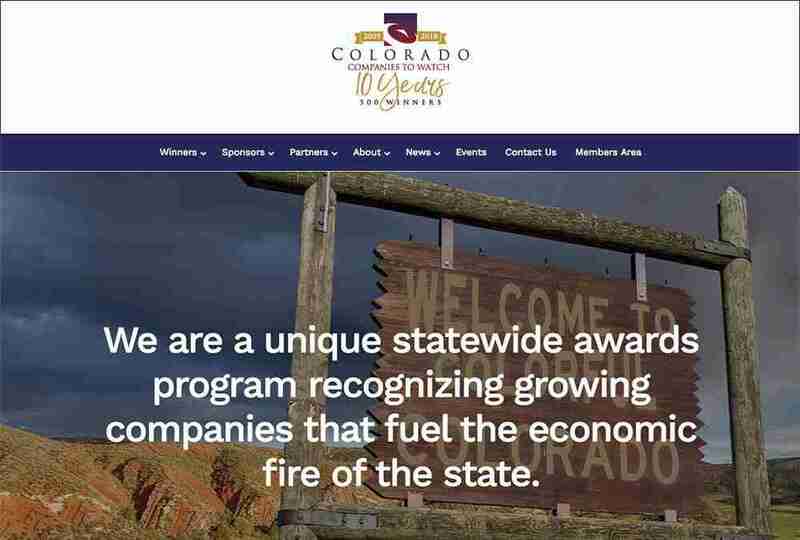 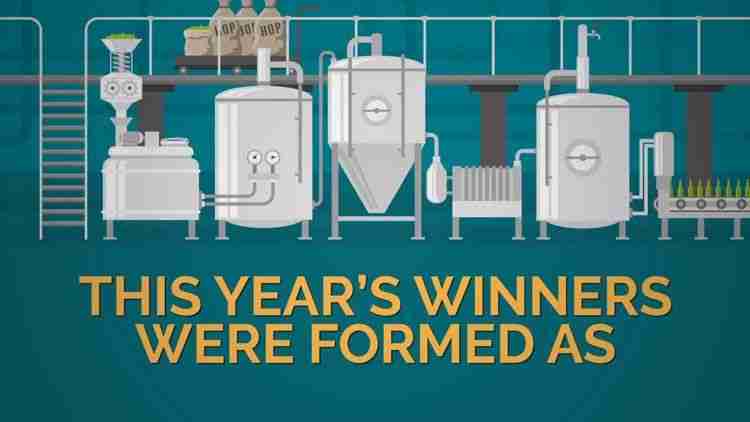 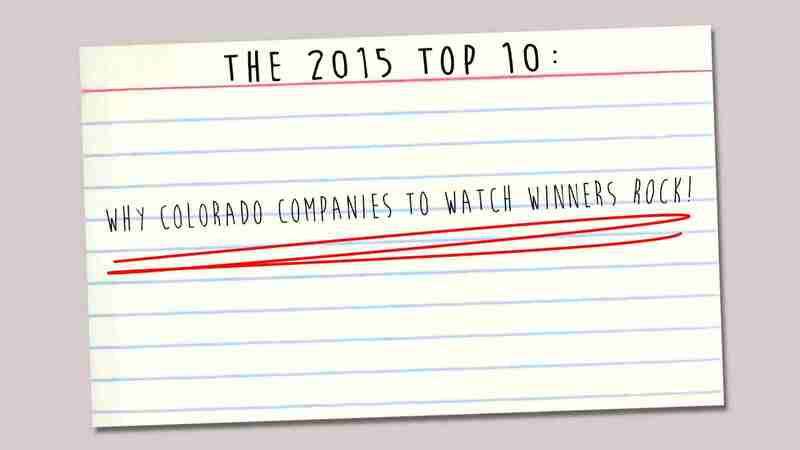 Colorado Companies to Watch honors 50 2nd Stage companies per year in Colorado. 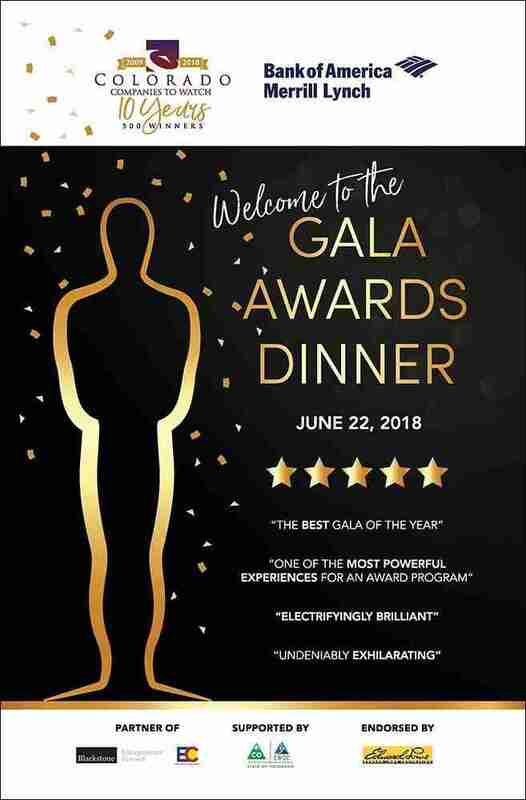 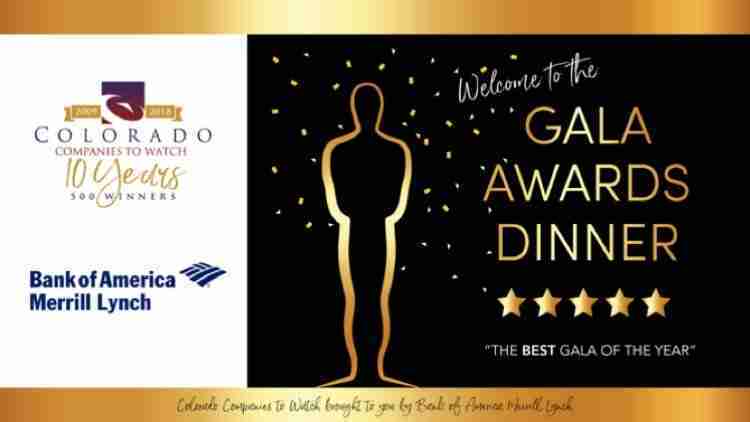 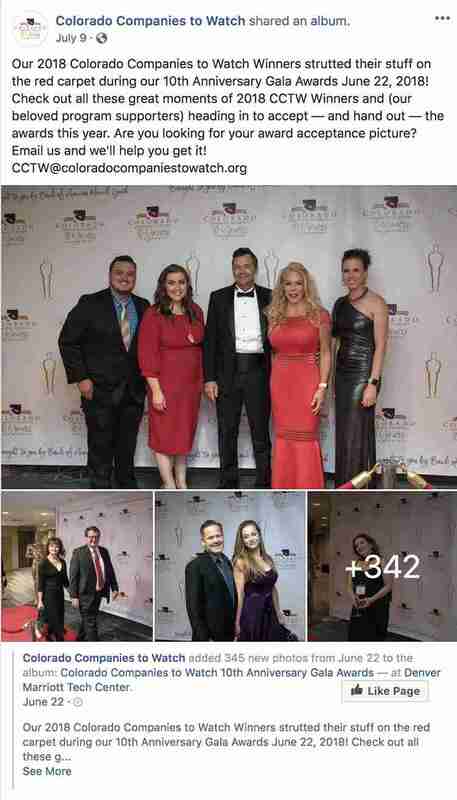 In partnership with Crazy Good Marketing, CCTW has enjoyed success with a sold-out gala, a growing number of engaged alumni, and a strong community of supporters, including board members, sponsors, community partners and volunteers. 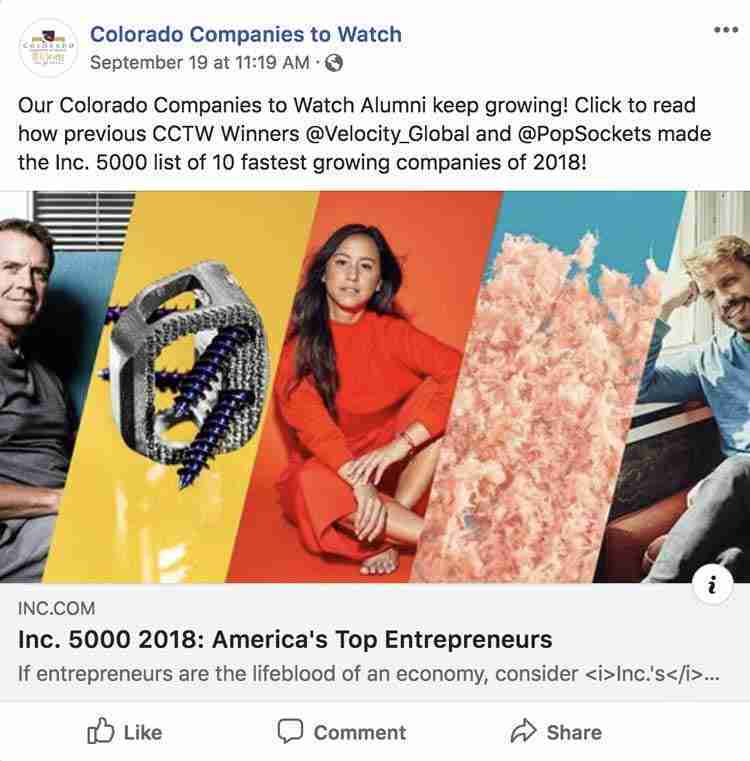 Crazy Good manages social media, creates printed collateral, newsletters, videos, and plans and executes multiple events throughout the year. 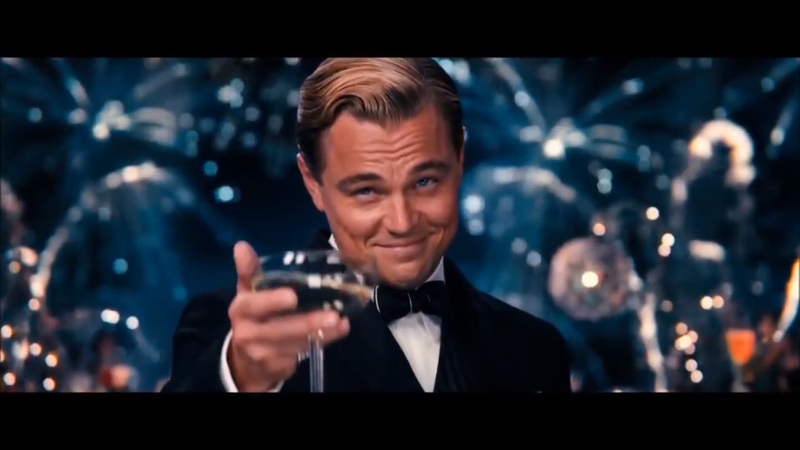 Ready to share your Crazy Good with the world?